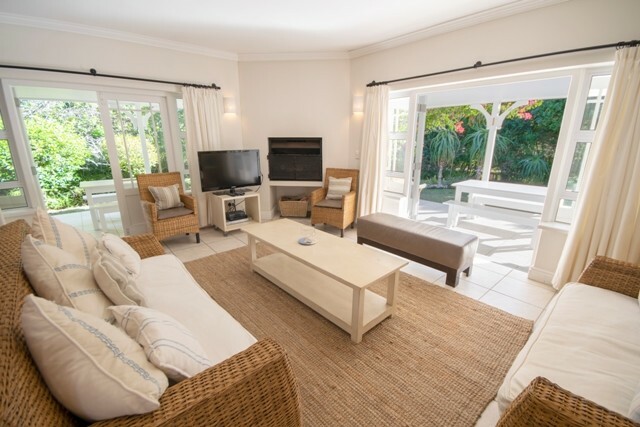 This lovely furnished Plettenberg Bay holiday home sits on the river bank of the River Club. 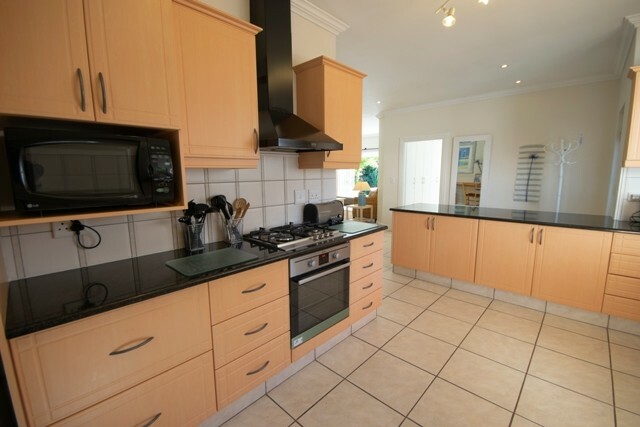 The River Club is a secure complex within close proximity to Robberg and Central beach Â± 800m. A modern kitchen is open plan to the dinning room and lounge. Fire place in the lounge. 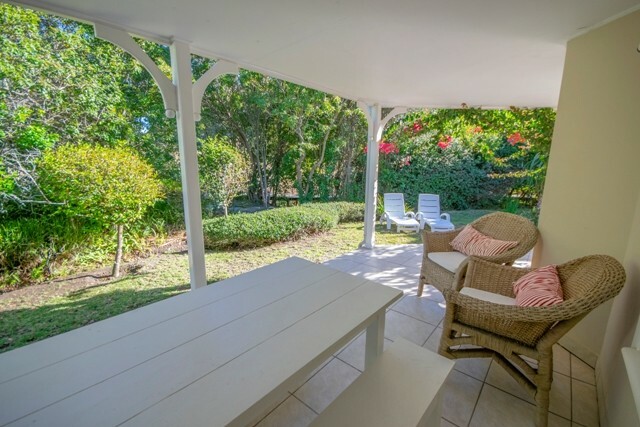 The patio with built in braai leads off the lounge and spoils you for choice with two outside tables situated in different positions within a private garden. DSTV decoder and smart card are supplied. 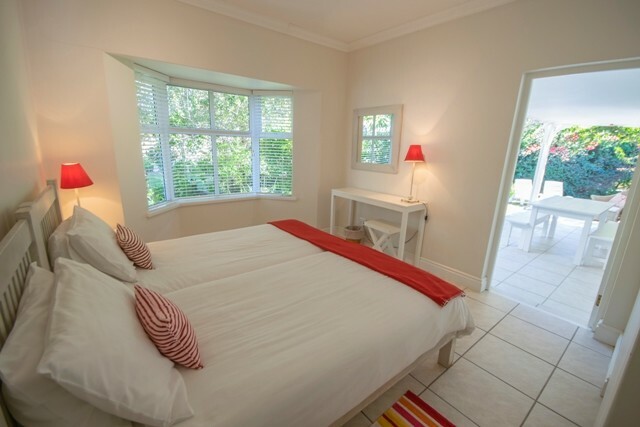 There are three bedrooms, the main bedroom offers a queen bed and full en suite bathroom. Both the other bedrooms have two single beds each and share a full bathroom. An extra set of linen is available for all beds and bath towels are supplied. Please bring your own beach towels. Garage not available. Please no smoking in the house. Tenants of the River Club are invited to please make use of the complexes amenities. At the entrance of the complex there is a swimming pool, two tennis courts and two squash courts.